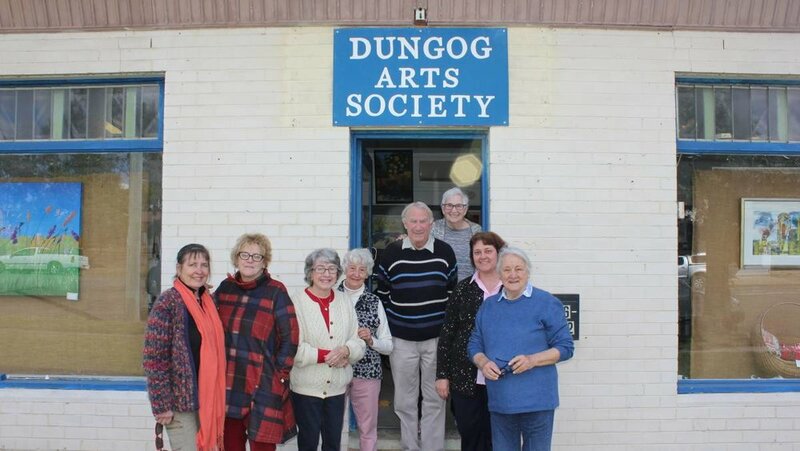 Members of the Dungog Arts Society are invited to enter the Competition Exhibition held in September annually. 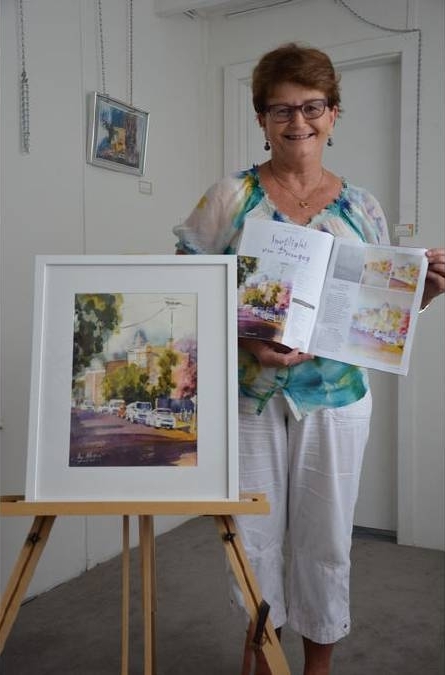 Typically over 300 entries are received and from the Competition Exhibition, 100 artworks are selected to be hung and offered for sale during the Dungog Show. Opening Night is held on the Wednesday before Show Day from 6.30pm in the Arts Hall. Everybody is welcome, supper and refreshments are provided. 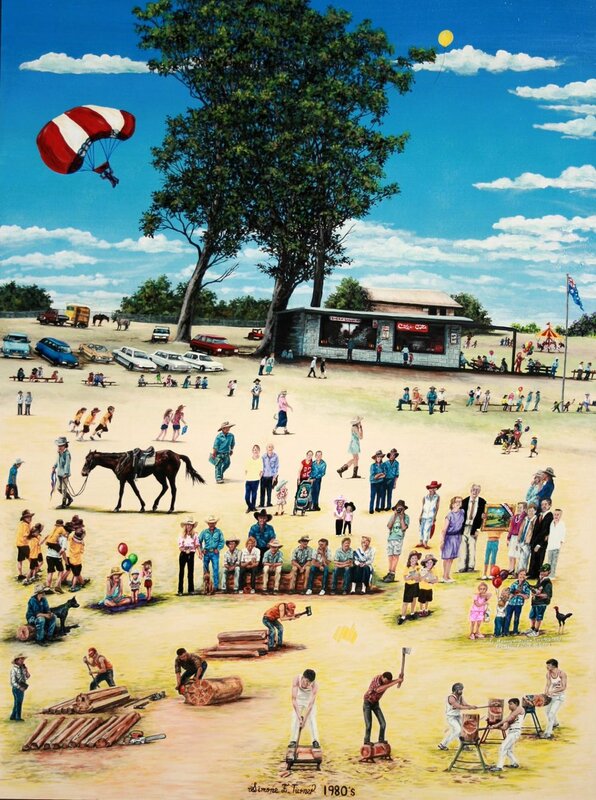 The historic Showground Art Hall is transformed into an art lovers’ paradise. 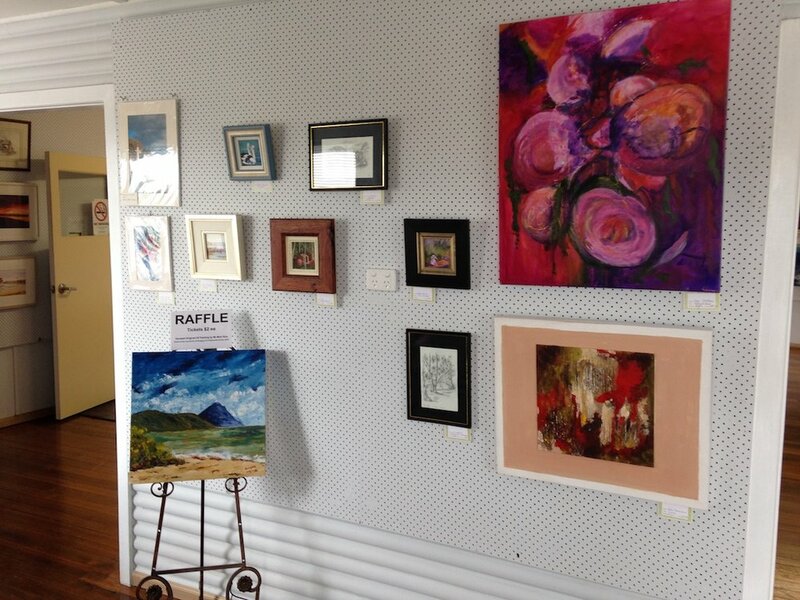 The exhibition fills every available space with a wide variety of artworks from across the Shire all set in a lovely rural environment. The ambiance of the Art Hall along with spectacular displays of artwork offer a visually appealing treat that should not be missed. 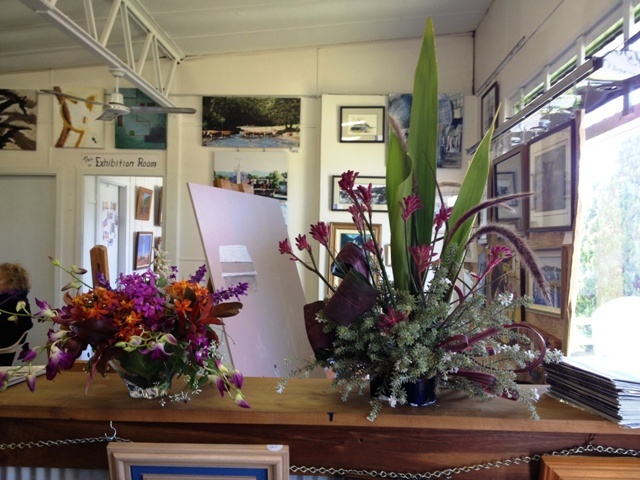 Displays range from emotion evoking sculptures to photography, oil paintings and pencil sketches. 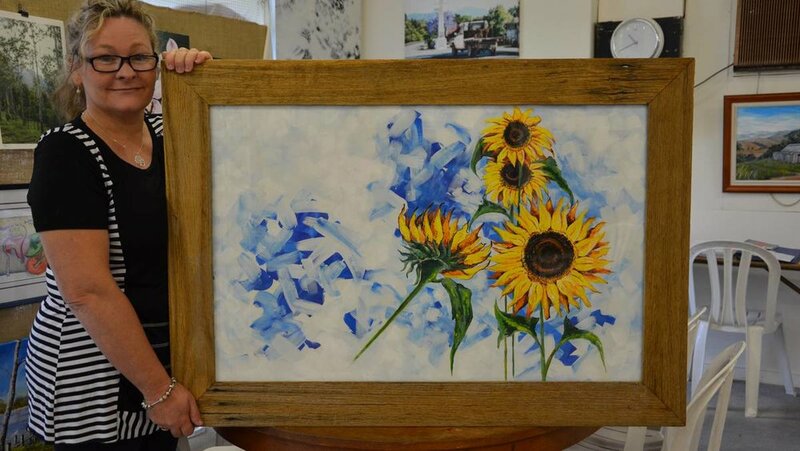 The exhibit is one full of emotion, raw talent and inspiration that has been graciously displayed for all to see. 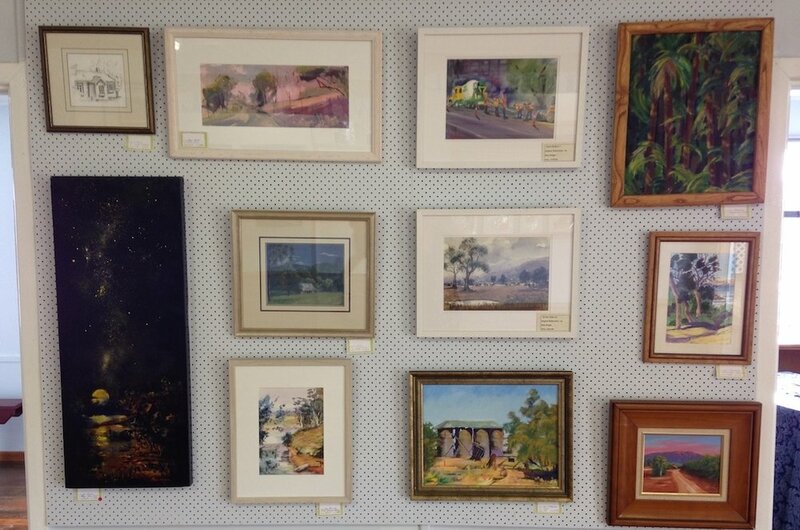 That Dungog Art Society is able to capture so much talent in one place and each artist should be proud to be a part of it.